NUXE Huile Prodigieux Multi-Usage Dry Oil. That’s a mouthful right? I cant pronounce it, I tried, numerous times and I have failed. What didn’t fail though was this oil. Holy smackeroos, this oil is absolutely amazing. 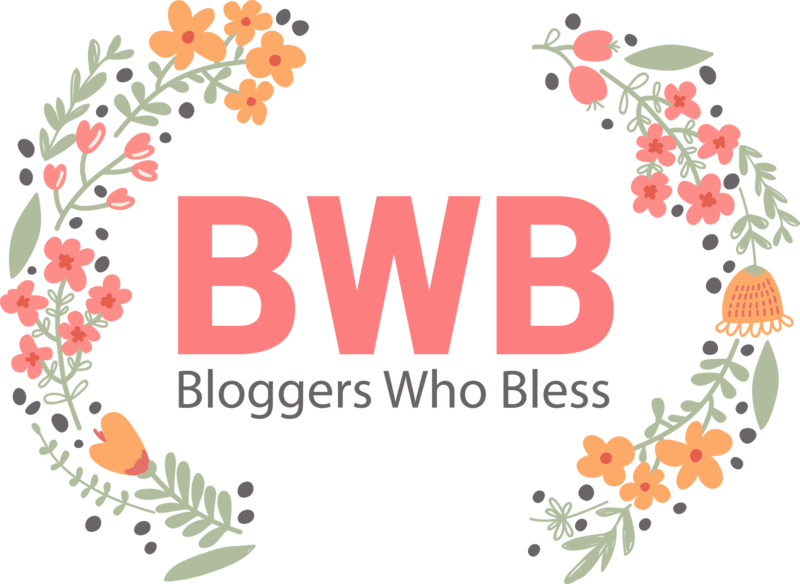 I received a small bottle from our first #BWB (Bloggers Who Bless) meeting and at first I was hesitant to try it out because firstly, that name made my head explode and secondly, I had absolutely no idea what it was for. Effective by Nature - 98.1% of the ingredients in this Dry Oil are of natural origin, it is a unique combination of 30% Precious Plant Oils and Vitamin E to nourish, repair and soften your face, body and hair in a single step. Precious Benefits - Your face and body are left feeling soft and silky. Your hair is supple, soft and shines with health. Apply this Dry Oil to your face, body and hair all year round, in summer and in winter. Mix a drop of Huile Prodigieuse® with your usual foundation for easier glide-on application with no sticky effect. With its unique concentration of 6 Precious Oils (Borage, St. John’s Wort, Sweet Almond, Camellia, Hazelnet Hazelnut and Macadamia) and Vitamin E, this easily-absorbed, multi-usage Dry Oil will leave your skin soft and silky in a single step, while your hair will be left with amazing softness and shine. No preservatives. I first tried the oil out on my face about 2 weeks ago and boy oh boy, it leaves my face feeling so amazing soft and moisturised. The scent of the oil is absolutely amazing too, its got a sweetish nutty scent which is too die for. I then started using it on the rest of my body and my skin has honestly never been this soft. I have even used it in my hair both as a treatment and also to give my hair a bit of a shine when it was looking a little dull. Another great thing is that a little really does go a long way. You can pick up a 50ml bottle of NUXE Huile Prodigieux Multi-Usage Dry Oil for R210.00 from Rubybox. It is a little costly but it is definitely worth it.